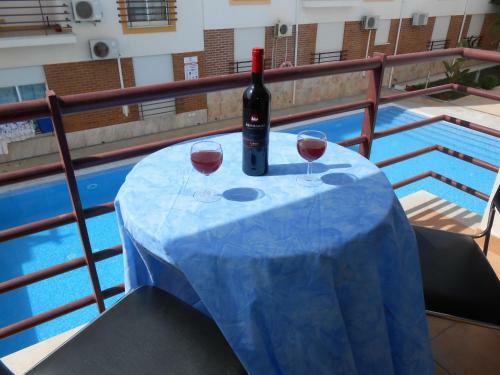 Located 33 km from Faro, Apartment S Abóbora offers accommodation in Cabanas de Tavira. 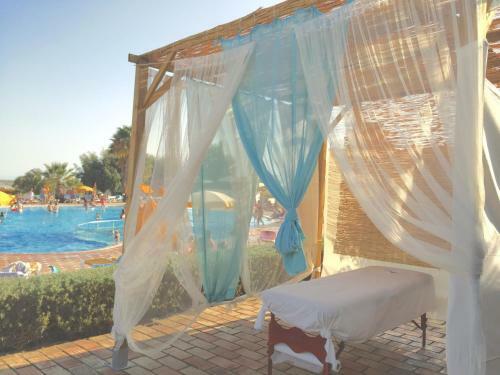 The air-conditioned unit is 46 km from Vilamoura. A flat-screen TV with satellite channels, as well as a CD player are offered. Set in Cabanas de Tavira, this air-conditioned apartment features an outdoor pool. The unit is 32 km from Faro. Free WiFi is offered . The kitchenette is fitted with a microwave, a toaster and a refrigerator and there is a private bathroom.